Coupons valid until January 30, 2019. May redeem one coupon per person. Valid every Saturday at 10:30 AM. Valid for ages 4 years and above. Reservation required on 03 256 082, quote Gosawa coupon. No carry over. VAT included in price. Standard terms & conditions apply. Enhance your self-esteem by heightening your physical and mental powers. 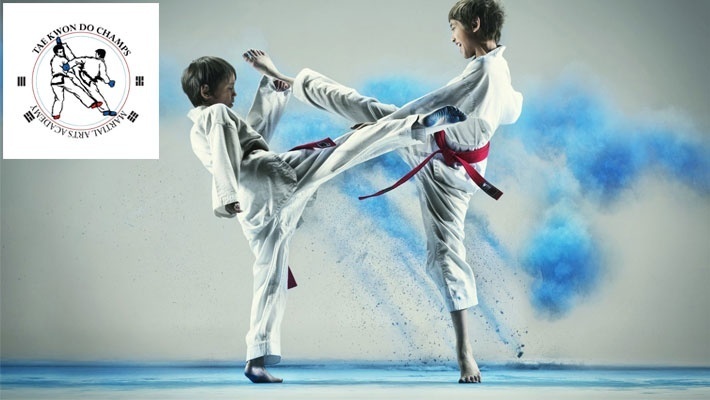 Benefit from 70% off 1-Month Taekwondo Classes Membership at Taekwondo Champs by Master Sandra Chartouni, only $15 instead of $50. Develop discipline and physical abilities! 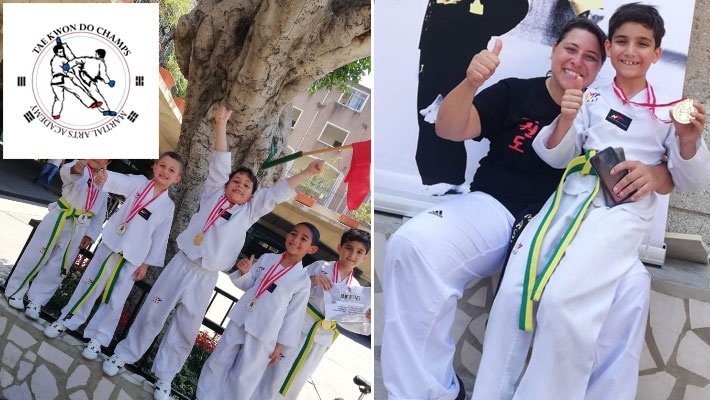 Taekwondo Champs by Master Sandra Chartouni offers Taekwondo classes for boys and girls, starting 4 years old and above. 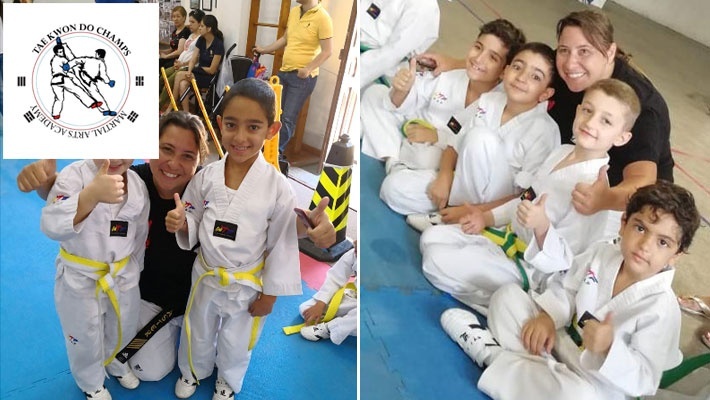 Located in Achrafieh, Sassine Taekwondo Champs is the place to be for your kids to learn self-defense, develop speed and flexibility, strengthen their physical ability.